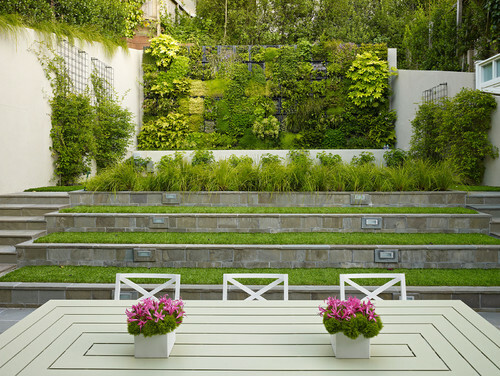 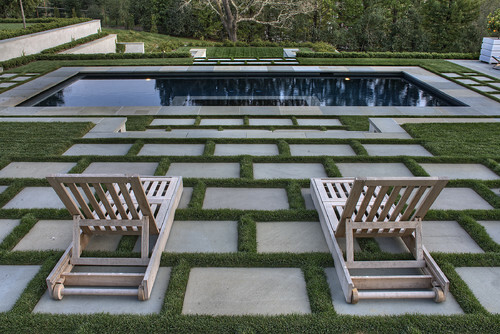 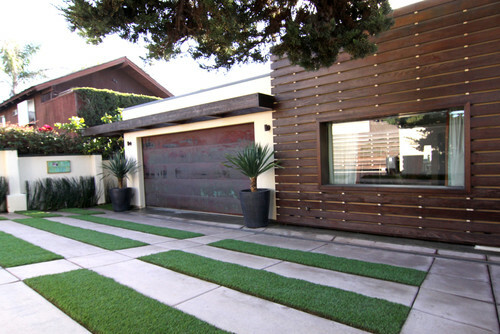 In most of California, live lawns require maintenance. 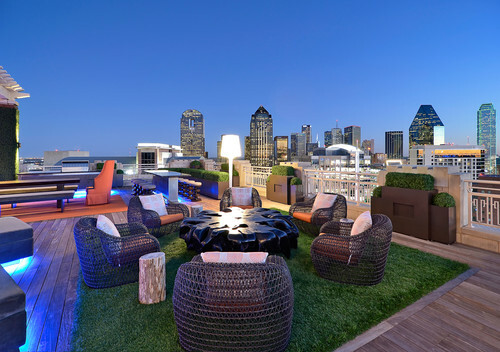 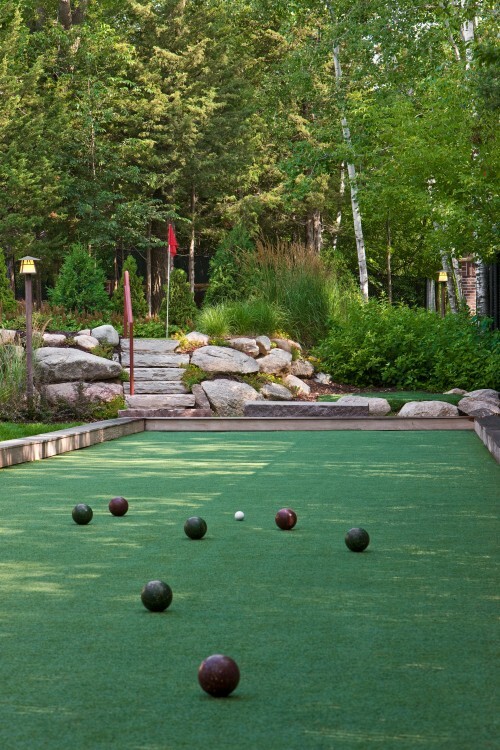 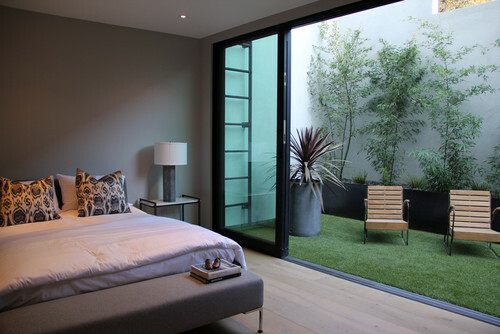 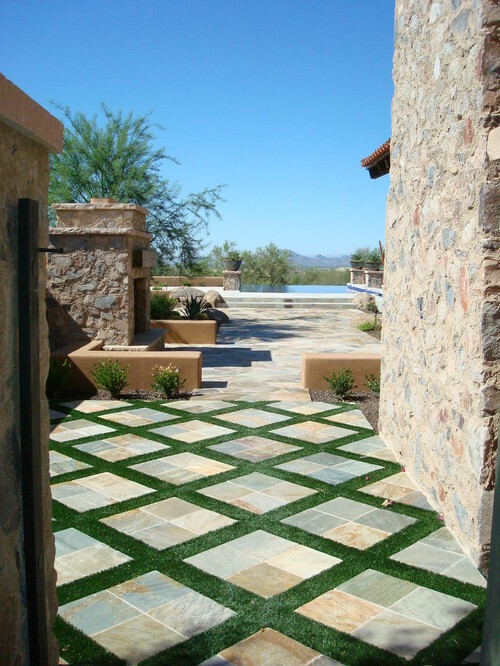 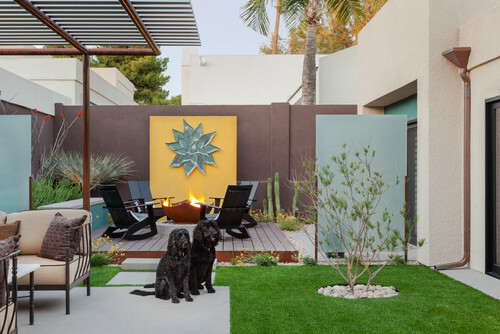 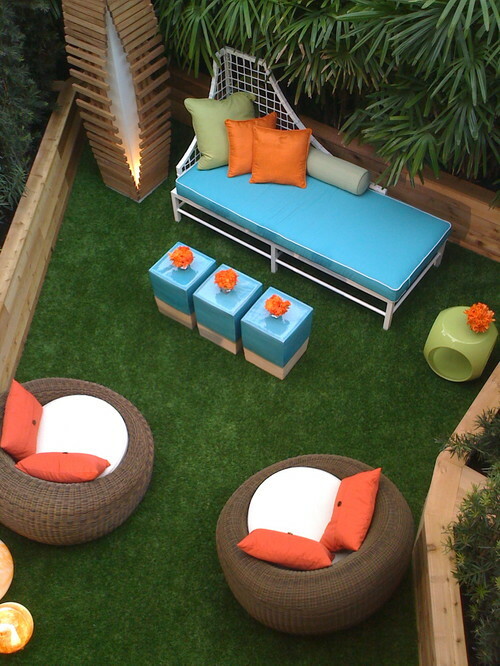 Artificial grass also works for homeowners who travel and also rental properties. 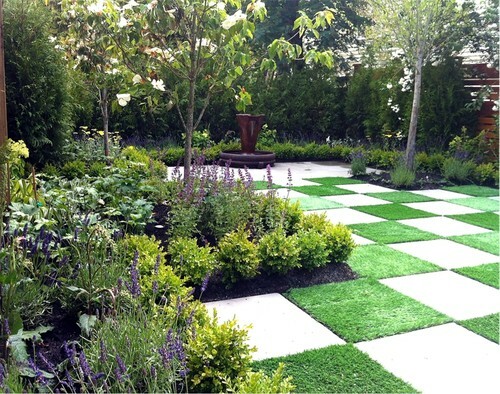 Maybe you have a dog and want an alternative to a lawn where he or she can play. 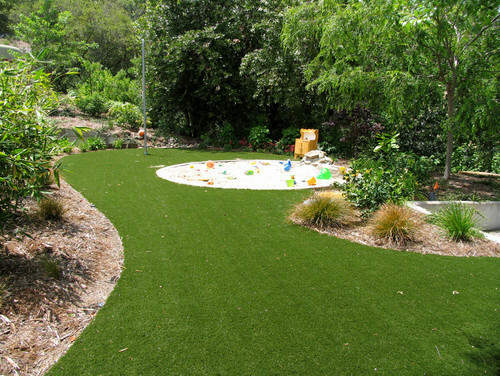 We can also help with durable synthetic pet turf.